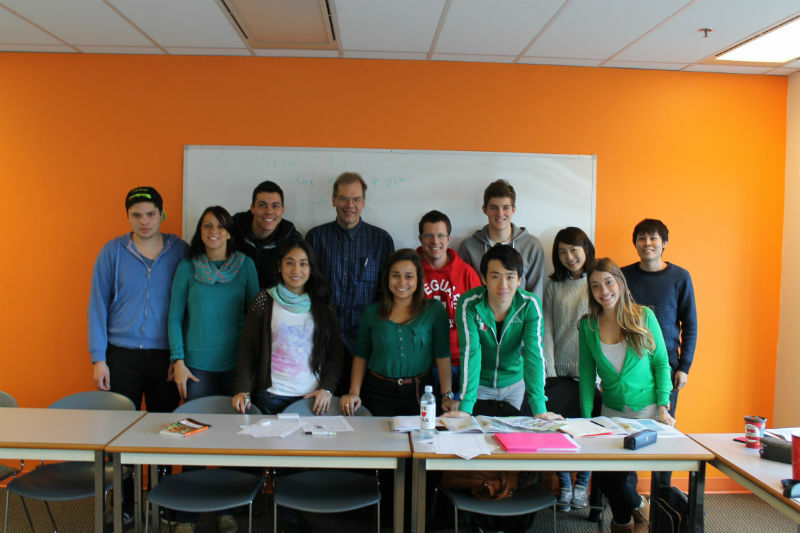 Edson Bicudo Junior from Brazil shares his experiences in Vancouver while attending the General English courses at EC Vancouver. I have been living in Vancouver for three months, and I would say a lot of good things about this city. I spent most of the time in my school, EC Vancouver. The structure of my school is very good and the building is very big, where we can use the Wifi, internet and computers whenever we want. There are a lot of classes and the location is in a good place, since it is Downtown and close to shops, restaurants and pubs. In the school, you can improve your English and learn new things. Teachers are very polite, respectful and they teach very well. Besides that, their English is very easy to understand. There is only one bad thing about this city; it rains a lot.